Oftentimes, I’ll set an album to play and, although listening to it, will find myself distracted by other things – email, Facebook, Twitter, whatever. We live in a world of information overload and we find ourselves multitasking – or distracted – constantly. 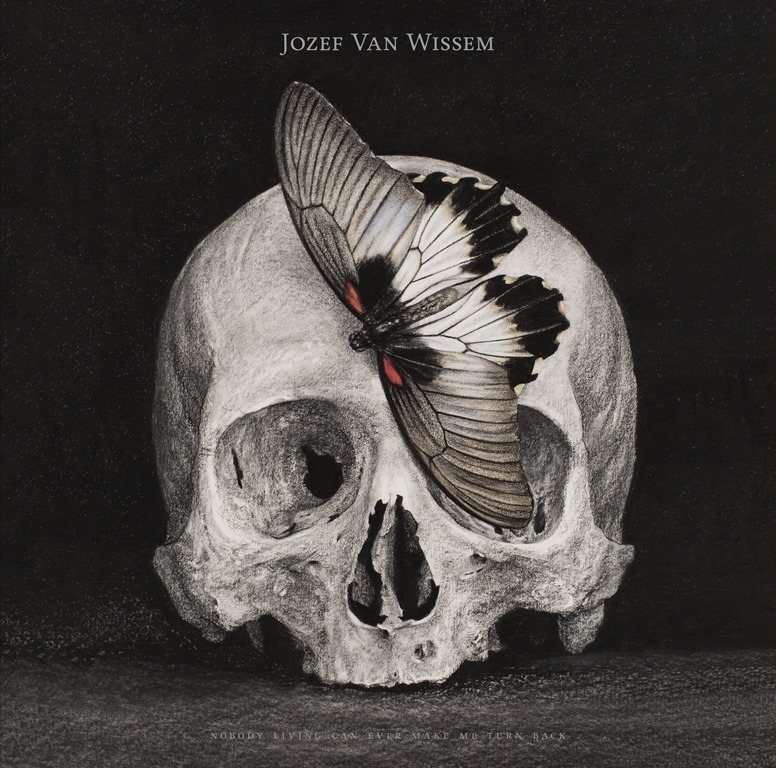 It seemed fair to assume that I’d be able to get a few bits and bobs done while giving a first spin to Jozef Van Wissem’s latest offering. I was mistaken. But then. It’s not often I’m presented with an album that combines both elements of the avant-garde and the baroque, performed on the lute, an instrument I cannot help but associate with Elizabethan court poetry – not least of all Sir Thomas Wyatt, author of lyric verses ‘My Lute, Awake!’ and ‘Blame Not My Lute’. Van Wiessem’s lute is very much awake, and there is no blame to be apportioned when examining his latest work, When Shall This Bright Day Begin. Am I uncomfortable with the absence of a question mark in the title? Yes, but that’s about all. The Dutch composer has received no small degree of recognition for his lute compositions – which seems, on the face of it, a little odd. I mean, who plays the lute nowadays, apart from medieval revivalists, the kind of people who are heavily into LARP and all the rest? But listening to When Shall This Bright Day Begin, I find I’m doing nothing but listening. Van Wissem’s compositions and playing are magnificent, and utterly compelling. And it’s hard to imagine anything further removed from ‘Greensleeves’ or the Elizabethan court. The instrument may be ancient in its origins, but the eight tracks here aren’t steeped in historical reverence. Instead, Van Wissem conjured beautiful and timeless music. If ‘To Lose Yourself is Eternal’ opens the album in what may be considered a fairly conventional, accessible, lutey way, the darkly warped swampy garage drone of ‘You Can’t Remain Here’ completely annihilates any sense of comfort or rapport that’s been established. Coming on like a ‘White Light’ era Swans track covered by Dr Mix and the Remix, it also drags in some fucked-up ketamine-slowed psychobilly leanings and imbue the song with a sense of absolute derangement. It’s genius. By genius, I mean almost as genius as inviting Zola Jesus to feature on two of the right tracks. Another admirably idiosyncratic and utterly unique performer – not to mention a vocalist in possession of a stunning voice which is dramatic and stunningly powerful – she brings breathtaking dimensions to ‘Ruins’ with a suitably spellbinding performance that’s well-suited to the musical accompaniment. The stark, dark country twang of scratchy strings, coupled with muffled samples, which make ‘The Purified Eye of the Soul is Placed in the Circle of the Eternal Sun’ and sort-of counterpart ‘On The Incomparable Nobility of Earthy Suffering’, pull hard on the attention. 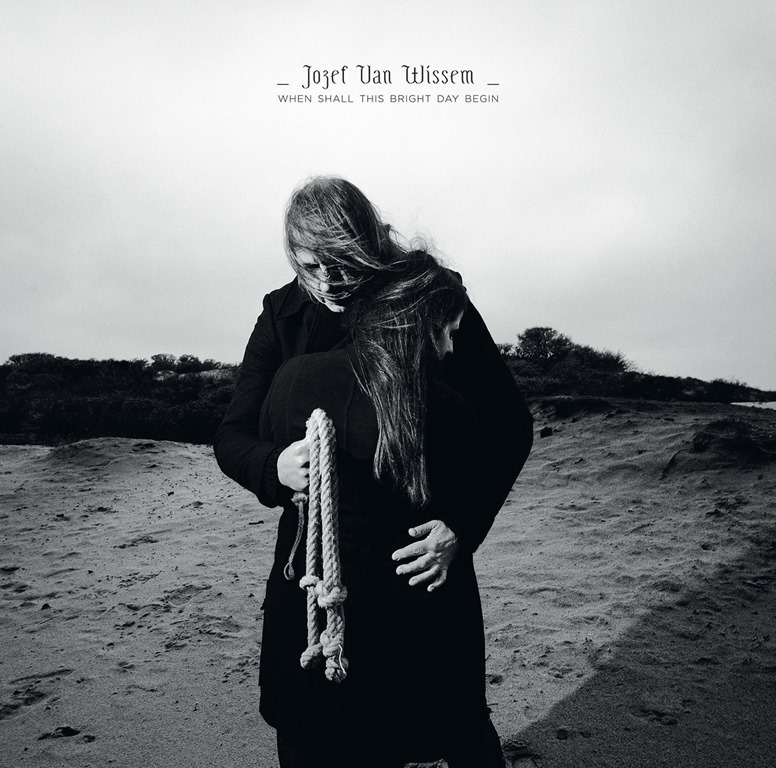 Van Wissem shows admirable restraint, and contains the album to just eight tracks, with the sparse ‘Death of the Ego’ providing a delicate and understated conclusion which is enough to leave the listener sated. Bask in the glorious elegance, for this is music of the most magical kind.